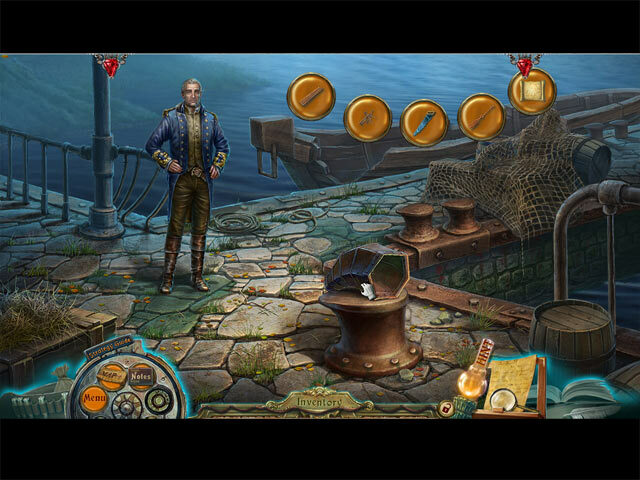 Dark Tales: Edgar Allan Poe's The Mystery of Marie Roget Collector's Edition game download. 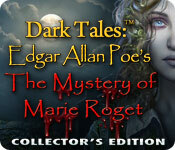 Free download Dark Tales: Edgar Allan Poe's The Mystery of Marie Roget Collector's Edition for Mac. 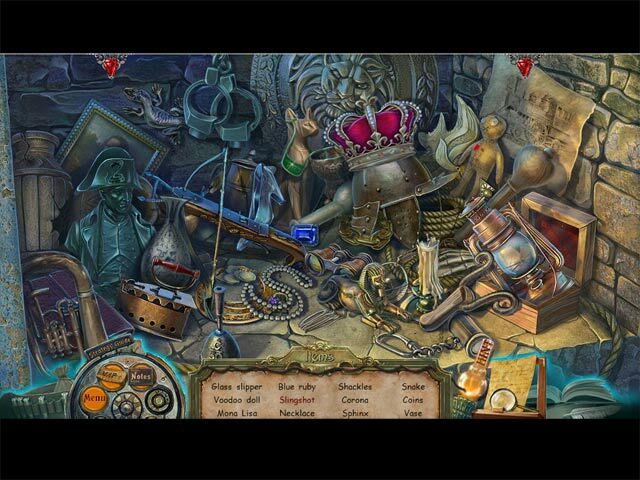 Another dark tale is told… From best selling game developer ERS Games comes another chilling Edgar Allan Poe mystery! This time, help a newlywed couple unravel the mystery of a strange threat… from the beyond. 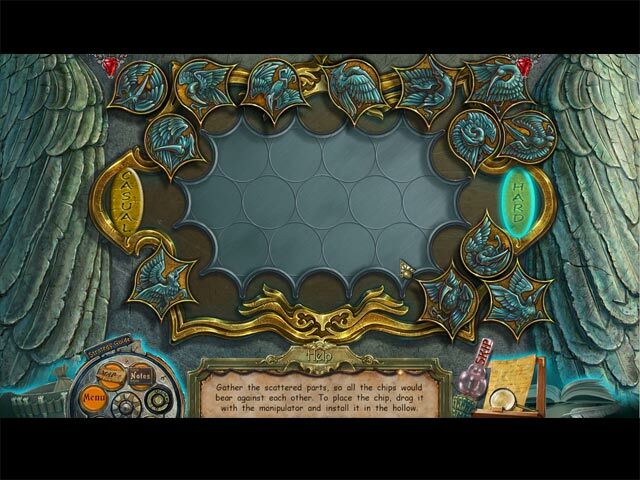 With Dupin as your guide, use a magic mirror and your own wits to track down all leads. This is a special Collector's Edition release full of exclusive extras you won’t find in the standard version.